LIVE LAS FALLAS LIKE A LOCALS!! 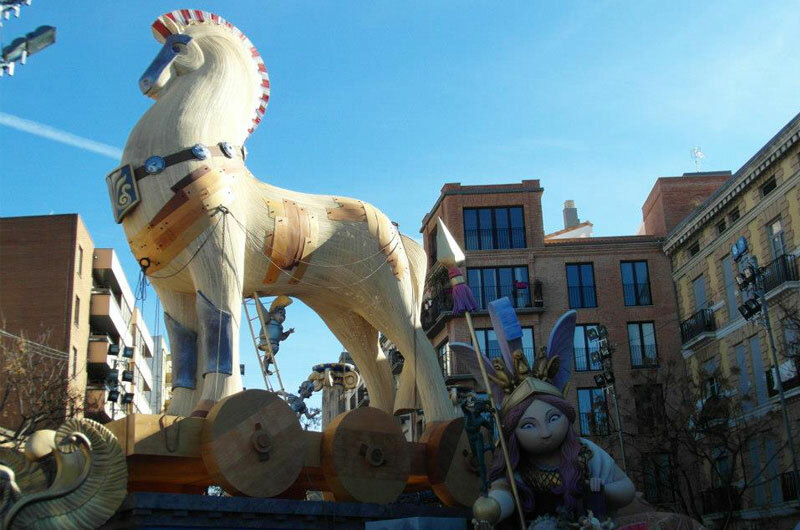 Every year in March, Valencia celebrates Las Fallas Festival, nominated for being listed as World Heritage by the UNESCO. This festival lasts the whole month, but the big celebration is between March 15th and 19th. Big wooden and papier-mache statues are set up in the main streets of the city for few days and after a sumptuous parade, Valencians set them all on fire in the night of 19th march called “cremà”. Las Fallas are huge and spectacular, mainly satirical and historical. 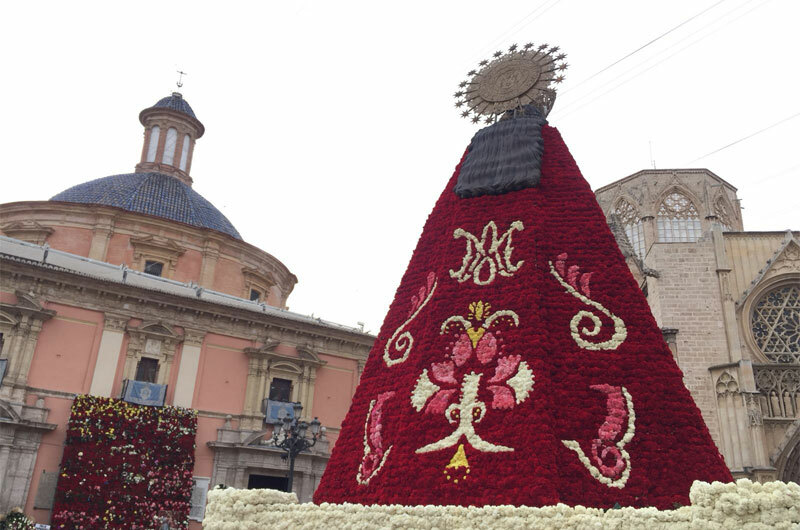 If you are visiting Valencia during Las Fallas don’t miss our LAS FALLAS BIKE TOUR. 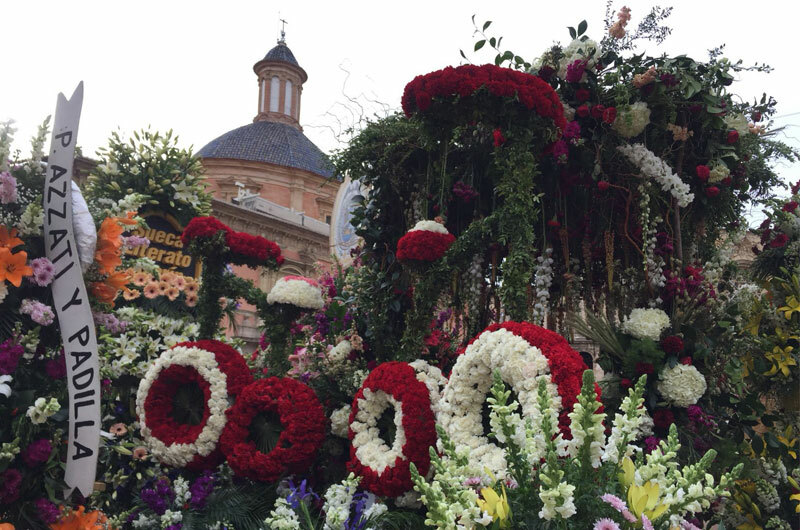 We will ride through the main streets to see the most beautiful Fallas in town. Only with us you’ll have the opportunity to visit, one of the historical “casal” de las Fallas, living the unique experience to see how locals prepare the most important festival of the city and get a drink with them. You will receive information about the old town, Las Fallas history and the statues. 16th march at 10 a.m.